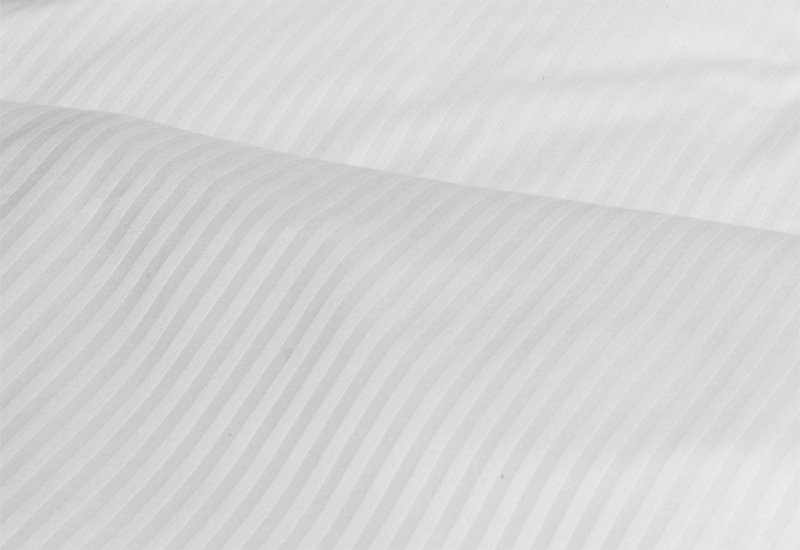 Make your dreams come true with the Hilton Hotel Stripe Duvet Cover. 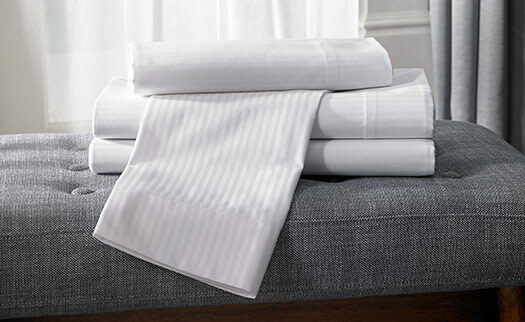 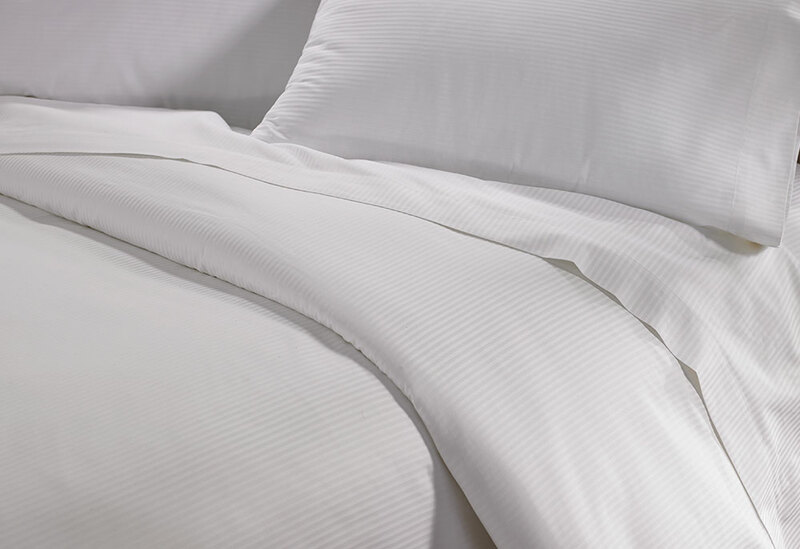 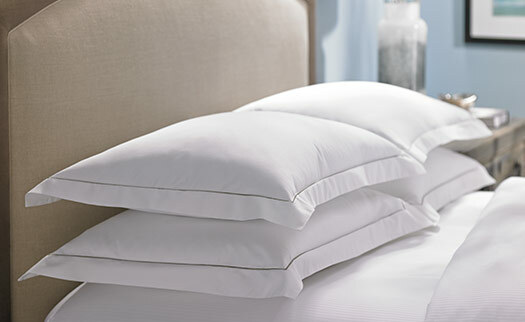 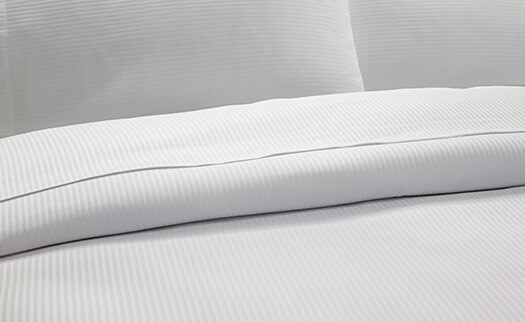 The timeless design features a subtle white-on-white mini stripe pattern, crafted in a cotton blend sateen. 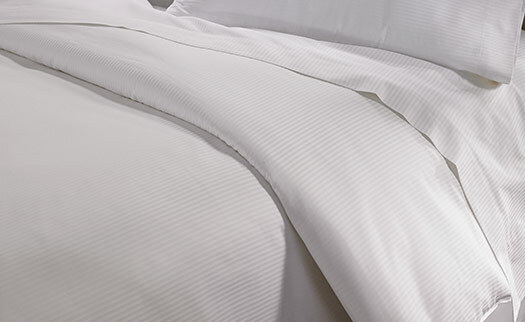 Our duvet cover makes the perfect accent to any bed and provides a clean, fresh look. 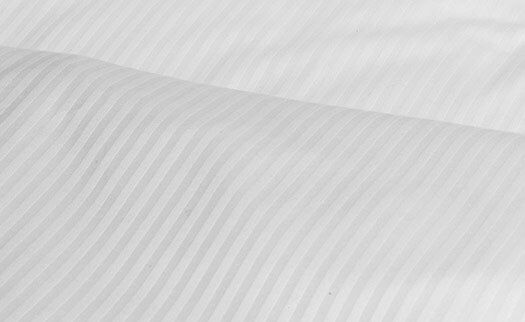 Bring classic style to your bedroom with the Hilton Hotel Stripe duvet cover.